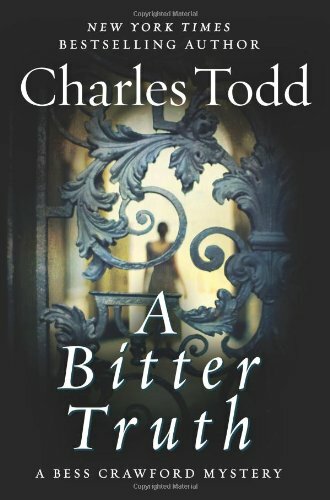 This entry was posted on Sunday, January 22, 2012 and is filed under A Bitter Truth: A Bess Crawford Mystery by Charles Todd,Book Review,Female Main Character,Mystery,Period,Thriller,WWII. You can follow any responses to this entry through the RSS 2.0. You can leave a response. Thanks! I'm following you too. This was definitely a nice change of pace. Are you a fan of P.D. James as well? You're a natural for a reviewer. I've been a fan of this series and your review makes me move this book to the top of my list. Thanks! I enjoy reading your reviews as well.